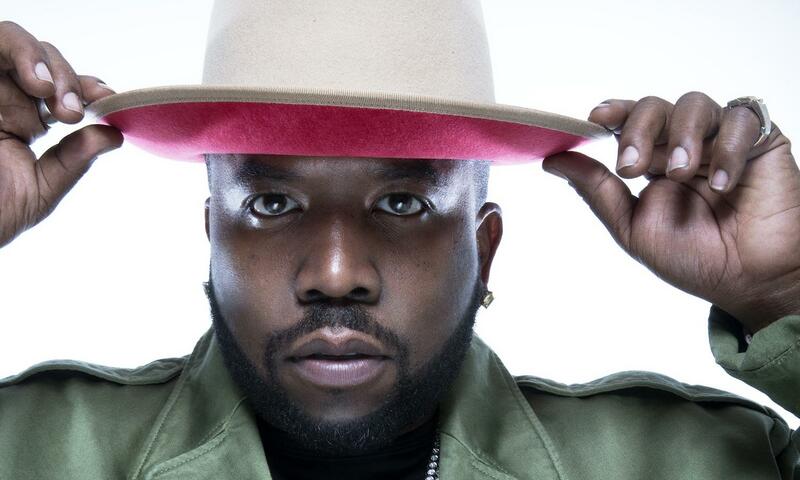 A genuine reference of hip-hop in the States for over 20 years now, Big Boi has moved the rap game in the 90’s with Outkast. Now he left his accomplice André 3000 and he is joining us at Dour to present us his latest solo album Boomiverse. Its showpiece “In the South” features none other than Gucci Mane and Pimp C. This legendary MC is ready to spill his masterly flow and to splash his aura on the crowd.